The golden child is getting so much love. Papoose and Remy Ma welcomed the first baby conceived from their marriage after a difficult labor. The couple has updated their following about the baby's health and the latest is proof of Papoose's evergrowing love for his youngest daughter. The proud father uploaded a text post to Instagram that reads, "Every time I look at her, she's even more beautiful. His caption expresses gratitude for his wife's resilience through the childbirth difficulties. Dreams do come true! #goldenchild." He captioned his post with some context: "After overcoming such a tough labor/delivery! My wife breast feeds our child, around the clock. I’m so amazed by her strength, courage & motherly touch. @remyma Thank you babe! This is all a dream come true! #thegoldenchild Daddy got you forever 🙏🏿🙏🏿 You are the definition of beauty." Before this, Papoose took to Twitter with similar sentiments: I never been this happy in my life!!!!!!! Tomorrow is the big day! Tears of joy!!!!! Golden child eve!! blessed @RealRemyMa let’s do it babe I love you!!!!!!! 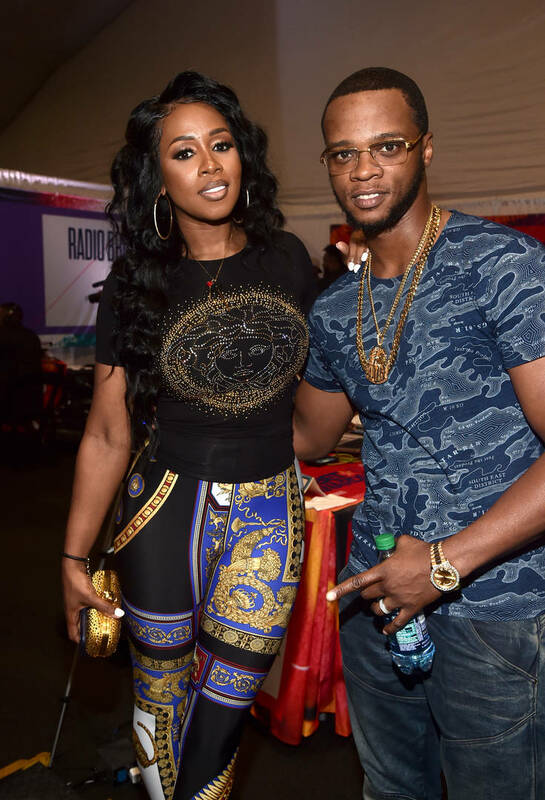 Most parents experience this type of emotional surge after the arrival of a newborn, however, Papoose and Remy's past challenges make their daughter's birth especially significant for the couple. They had previously experienced the traumas of fertility issues and a miscarriage.